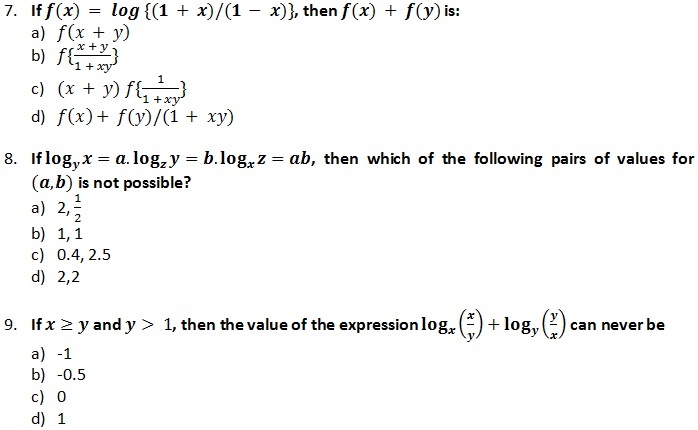 In this section we will explain the rationale for choosing the answer pertaining to every question. 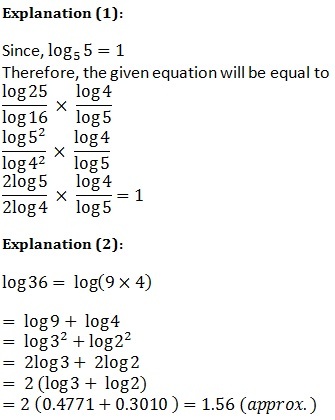 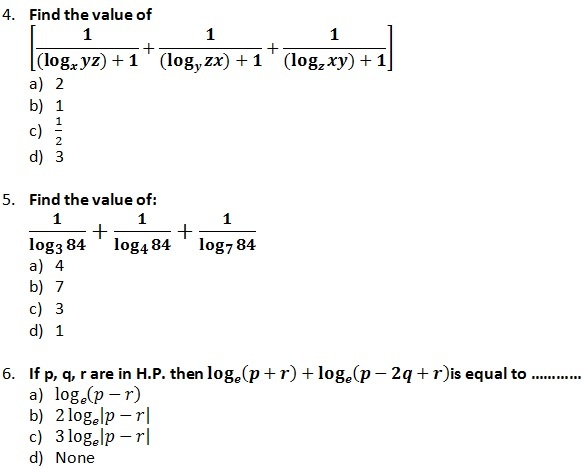 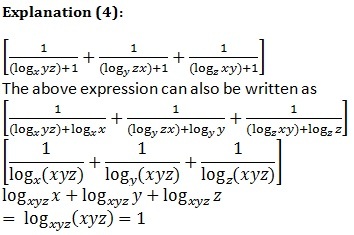 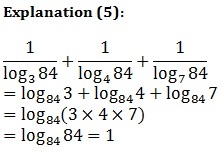 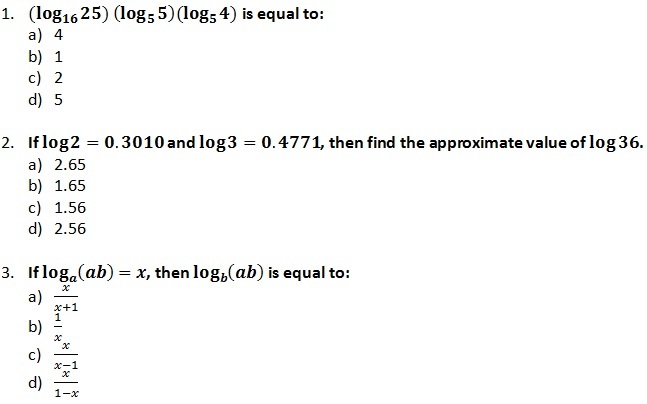 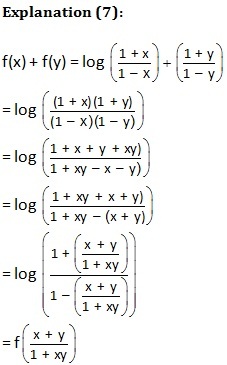 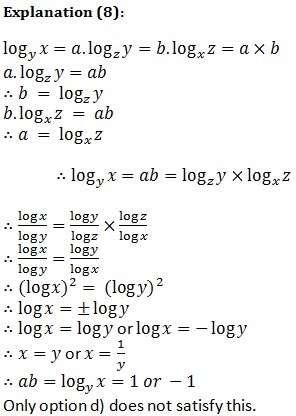 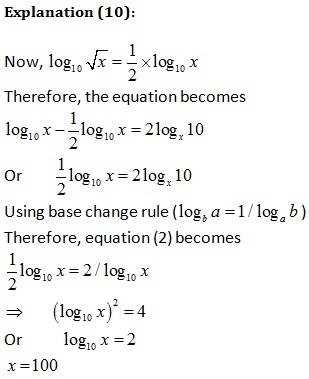 After practicing these MCQ(s), you would be able to understand the concepts of Logarithms. 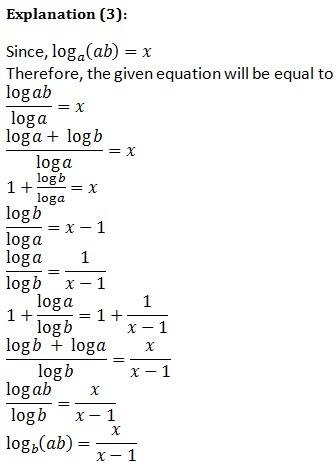 Previous Article CAT 2016 Registration soars highest in Seven years!